Oral health should be a major concern for every age group. Your oral health can be a good indication of the health of your body overall, with many diseases revealing themselves through poor mouth health. Any problems in this area can also travel through the body, causing infections in other tissues or organs and serious, long term health consequences. 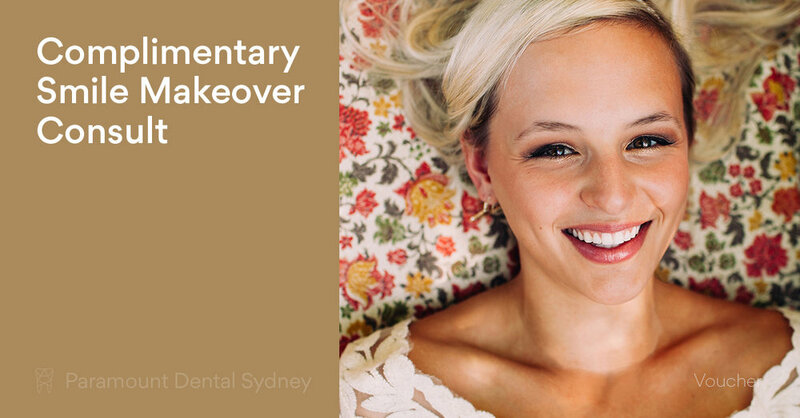 Your oral health also has an important effect on your confidence and self-esteem. If your teeth don’t look good, you won’t be comfortable smiling, or may worry about bad breath. Poor oral health can negatively affect your life no matter what age you are. However, recent research has raised concerns about oral health in the over 50’s group. This group is especially vulnerable to oral health problems that could have dire consequences for their long term health. 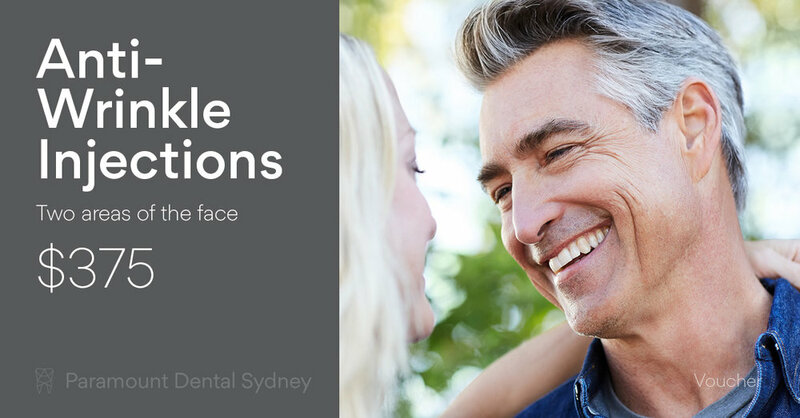 According to the Australian Dental Association (ADA), the rate of dental neglect is rising for people over 50. 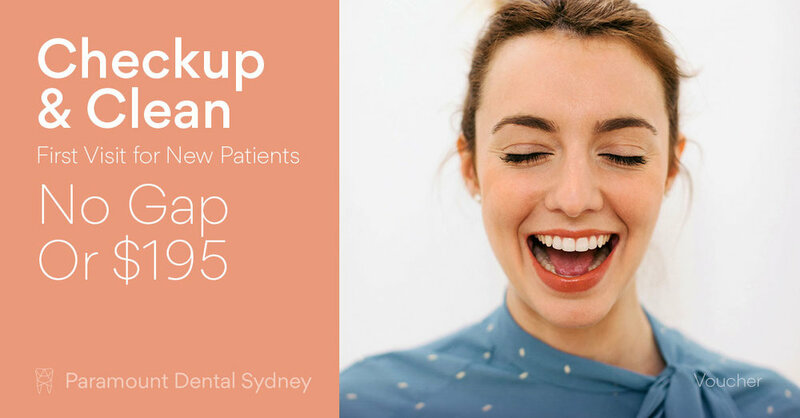 65% of people in this aged group in Australia haven’t been to the dentist in the last two years. This neglect could have devastating effects on their mouth health and perhaps even on their overall health. This survey also found that 36% of this age group don’t brush their teeth twice a day. Combined with the lack of visits to the dentist, this suggests a worrying trend for dental neglect in this age group. 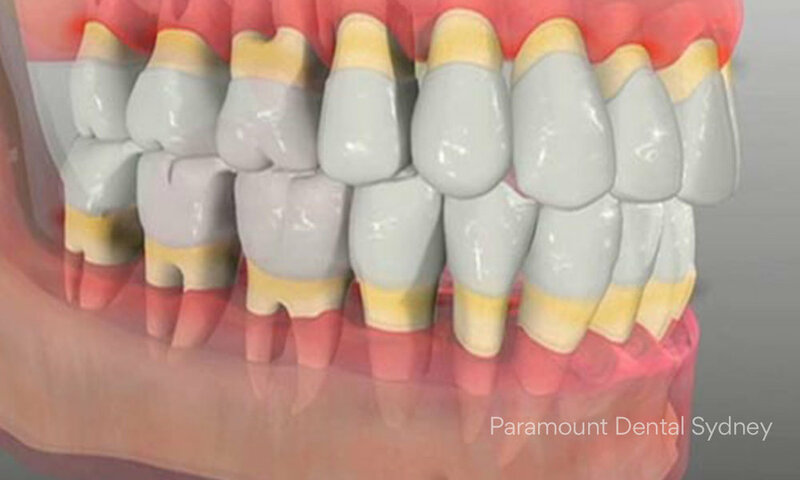 Yellow markings show the areas of gum loss as a result of periodontal disease. People in this age group are likely to suffer from a number of dental disorders. Periodontal disease is common in this group, which is an infection in the mouth and gums. This infection is caused by bacteria that naturally occurs in dental plaque. Plaque forms on the teeth after brushing, and if not removed it causes the body’s immune systems to attack the teeth and gums. If left untreated, this infection can destroy the structures of the teeth and lead to tooth loss. The infection can also spread throughout the body and has been linked to a number of serious health problems. Tooth decay is also common in this age group. Tooth decay occurs when bacteria creates acids that eat away at your teeth. If left untreated, the acid will create a hole which may then get infected and lead to infection, pain, and tooth loss. It is a serious, and unfortunately very common result of poor oral health. If you have concerns about your oral health or the health of a loved one, make an appointment as soon as possible. A thorough check-up, teeth clean, will start to deal with any problems. It’s also vital that you start taking care of your mouth at home as well. You can do this by brushing at least twice a day and rinsing with an anti-bacterial wash. Flossing at least once a day will also help to remove any food scraps from between your teeth. For people over 50, these are necessary steps if they want their senior years to be healthy ones. If you or your loved one has been ignoring their oral health, it’s time to stop. 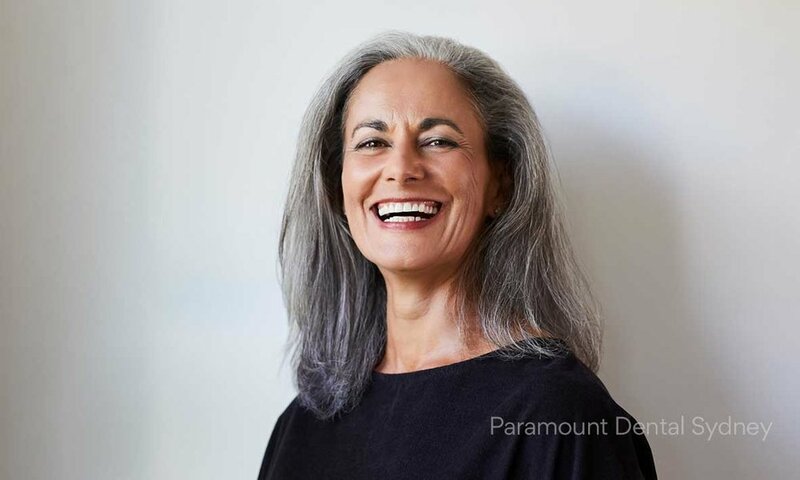 Contact us at Paramount Dental Sydney now and let us help you get back on the path to good mouth health.